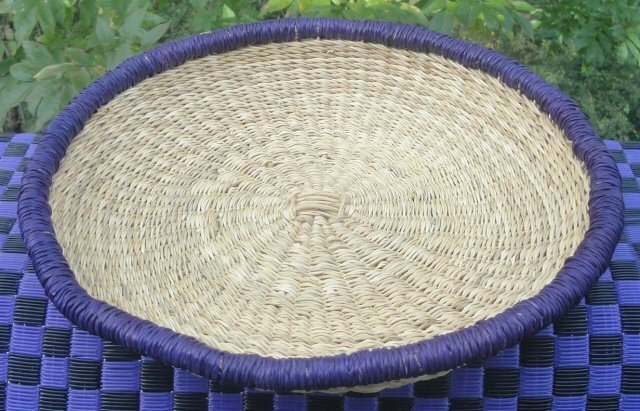 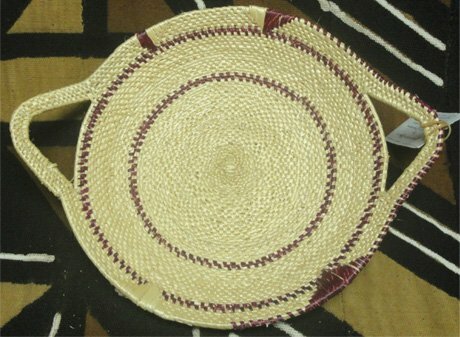 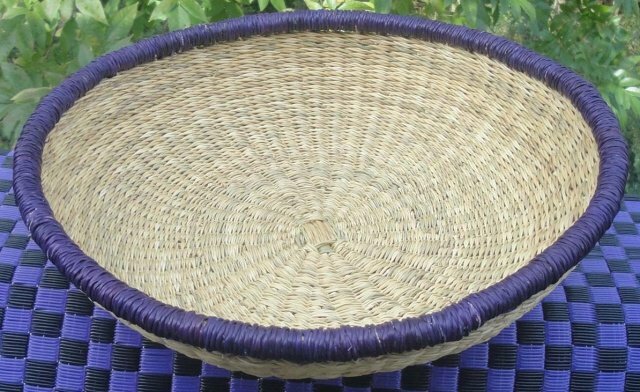 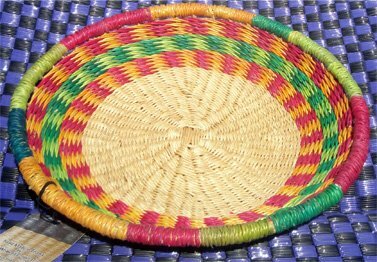 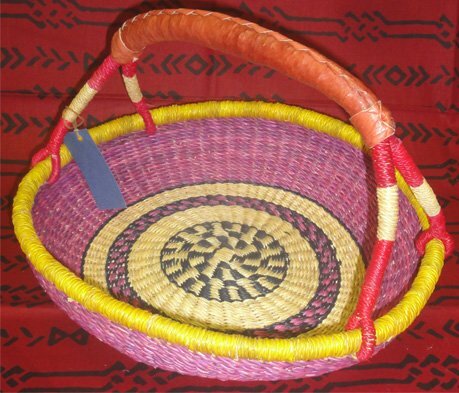 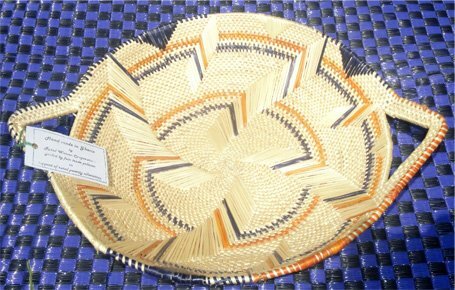 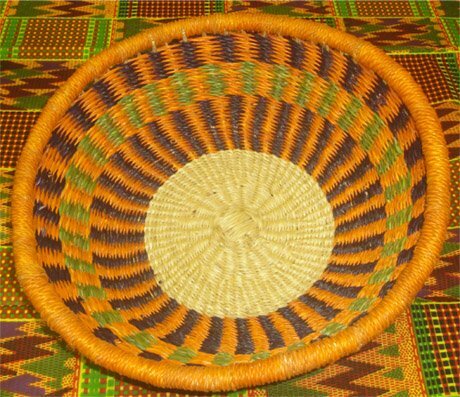 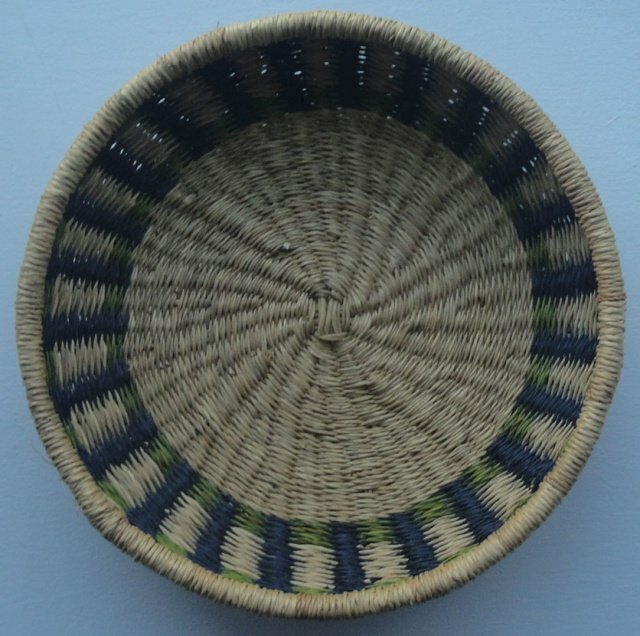 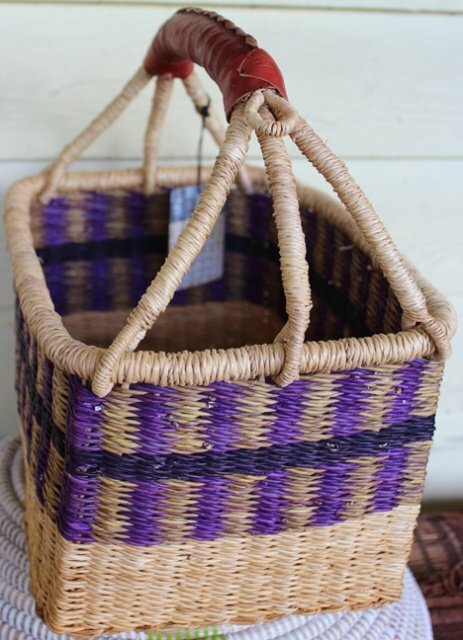 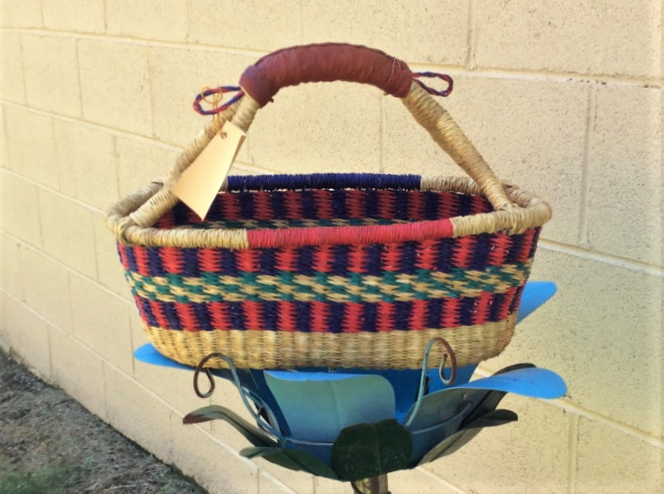 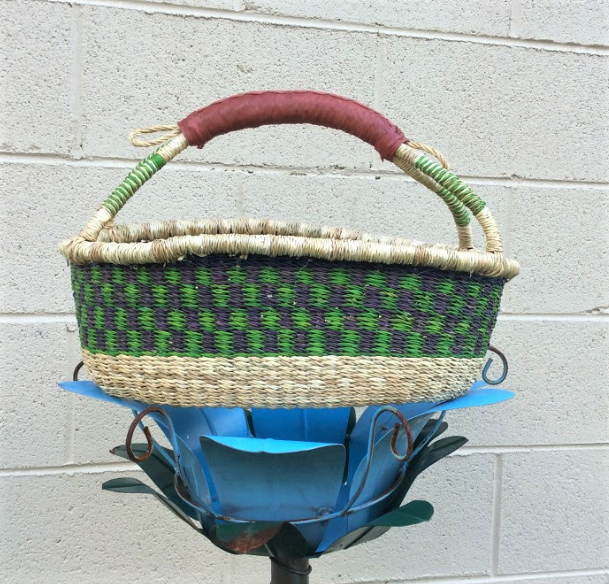 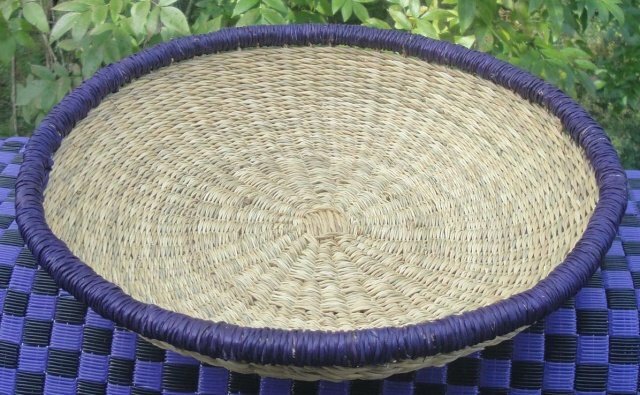 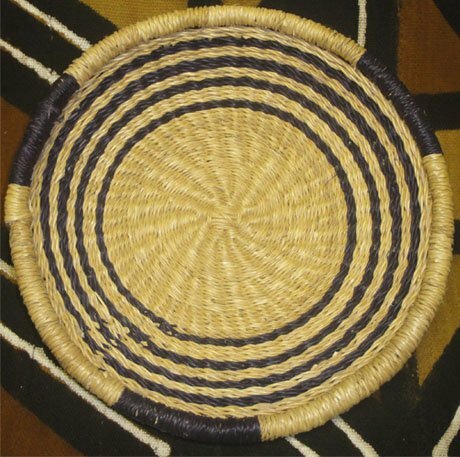 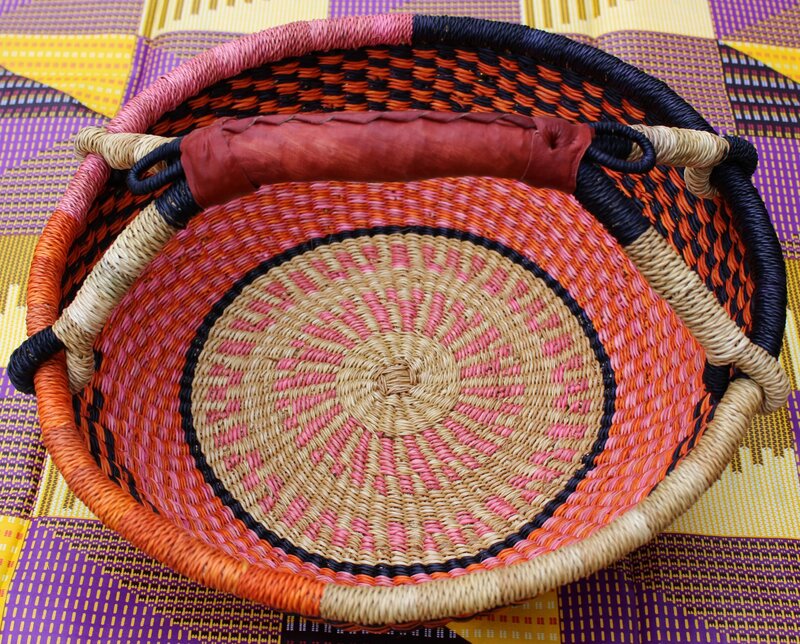 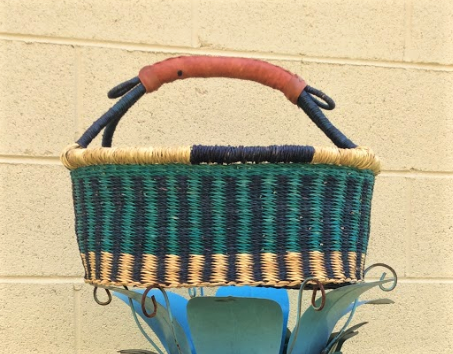 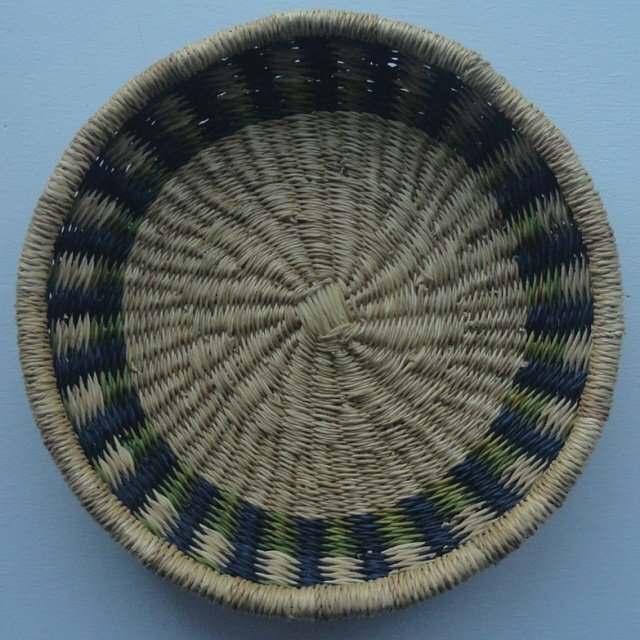 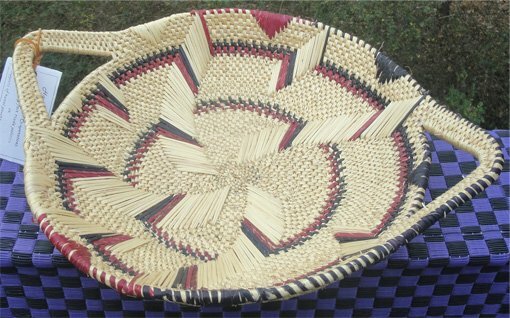 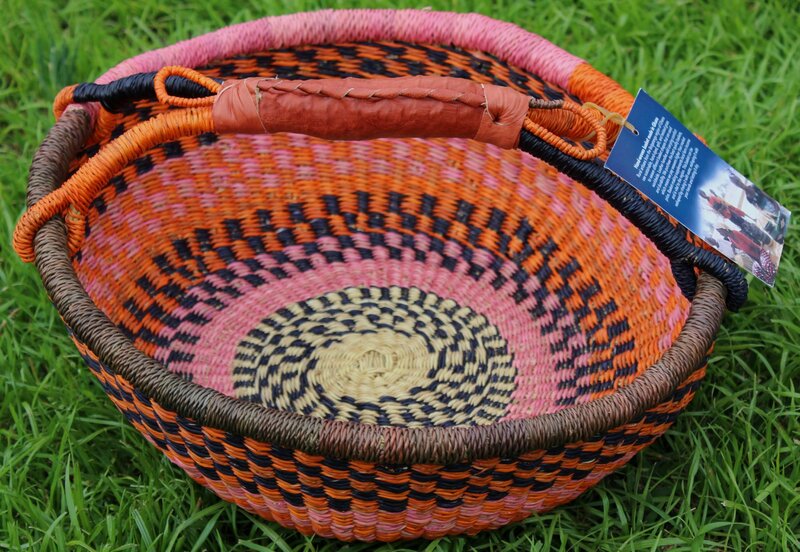 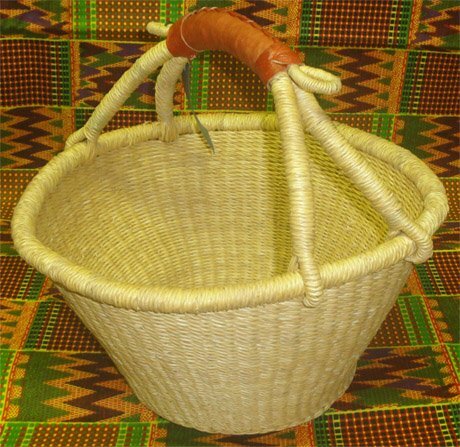 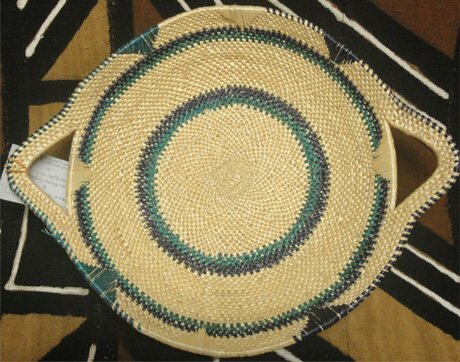 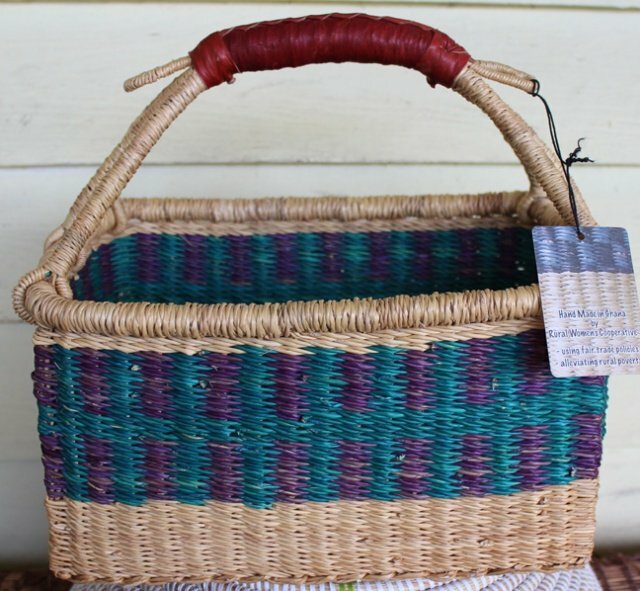 Mid-sized Ghana baskets are useful for many purposes and they don't take up as much space as the larger market baskets. 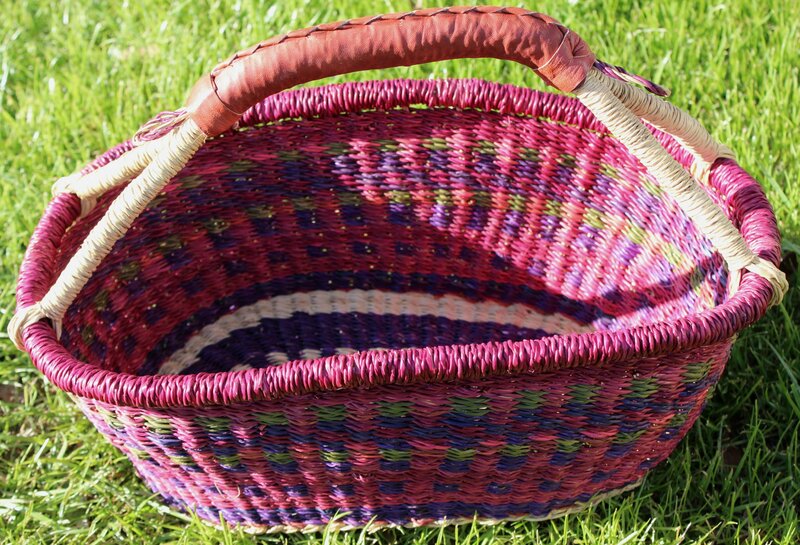 Collect your mail, gather veggies in the garden, or take a pie to a potluck. 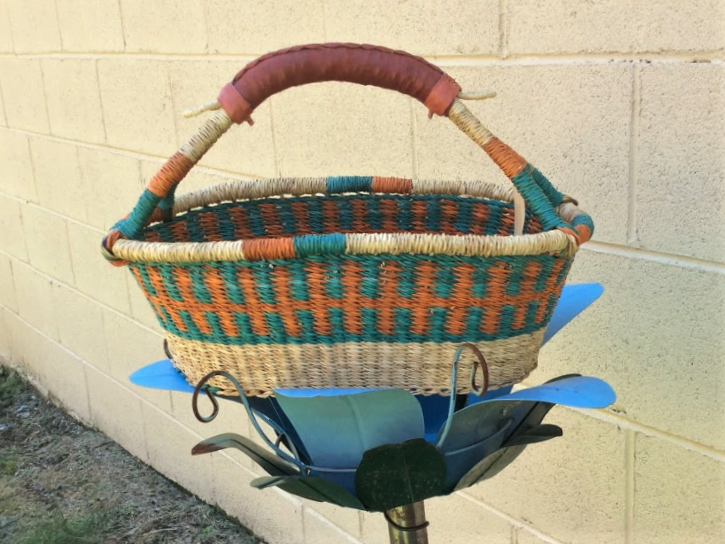 So many uses!